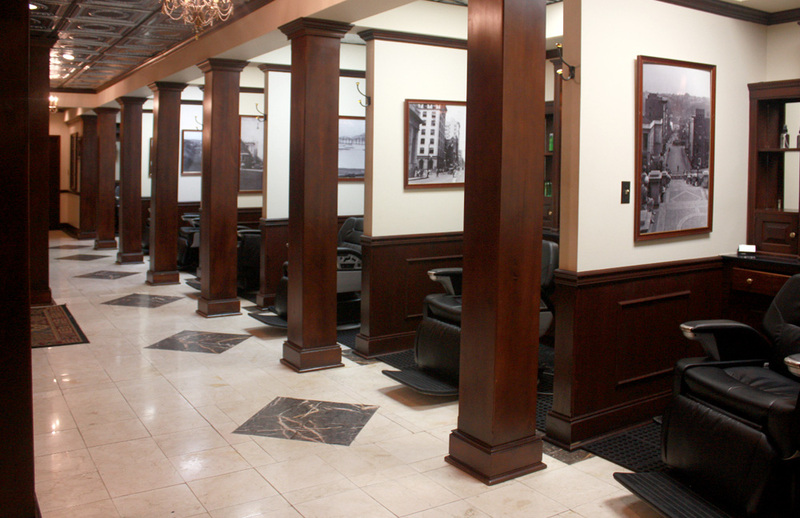 Opened in 2004, the Ninth Street Parlor is Lynchburg’s premier barbershop and salon for men. Men are the fastest growing consumers in the salon industry and the Parlor is the only place in Lynchburg meeting those needs. Designed especially for men, the Parlor has a spa-like atmosphere with rich mahogany furnishings, marble floors and a soothing fountain. 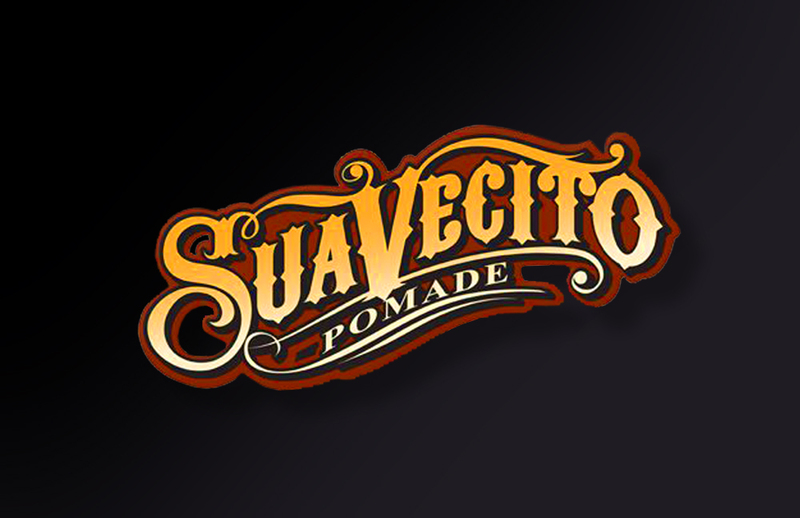 In the well-appointed styling stations, The Parlor’s professional staff provides facials, shaves, and haircuts for the most discriminating client. 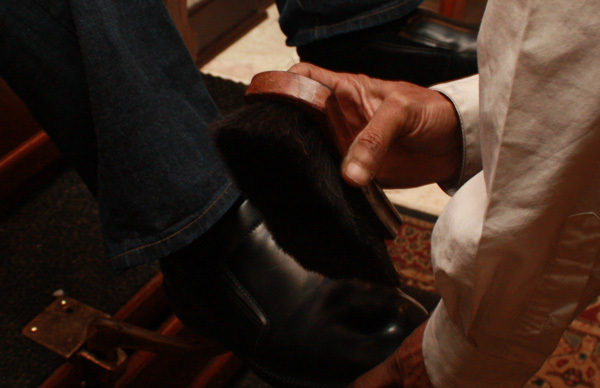 You can also indulge in the Parlor’s shoe shining service - you’ll be well groomed from head to toe. 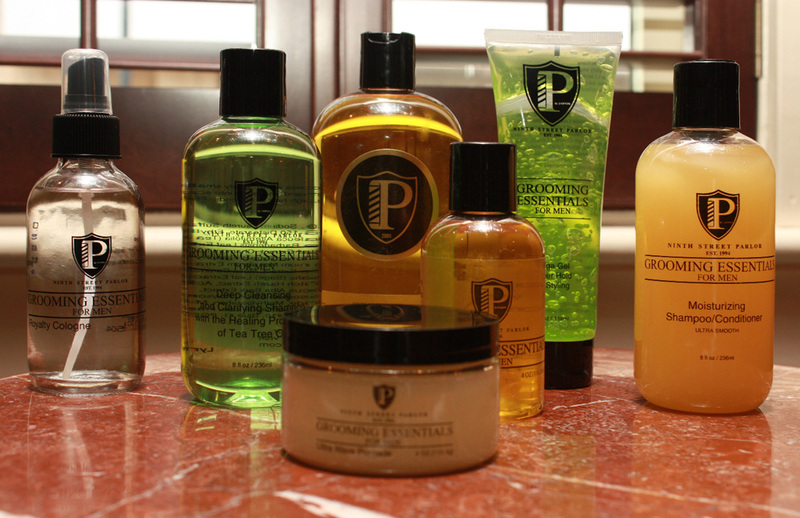 The Parlor offers Truefitt and Hill products which include shaving, fragrance, hair and bath supplies for daily grooming needs. 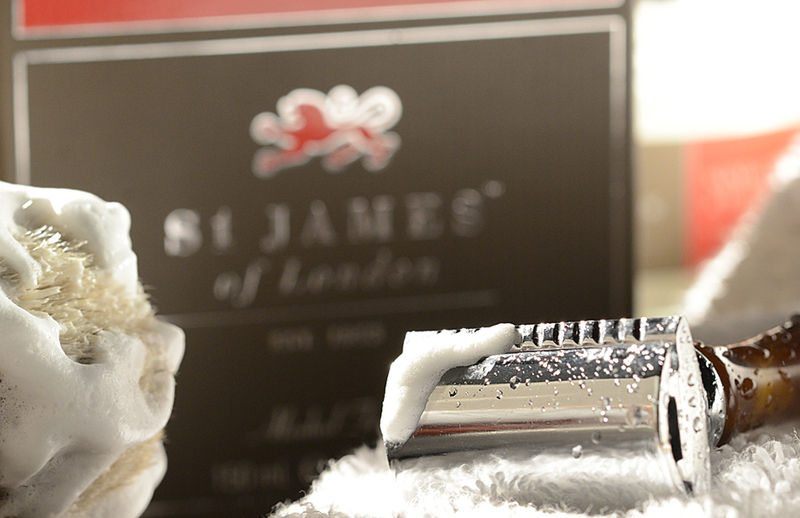 Grooming Essentials for Men, The Parlor’s signature line, is also available. 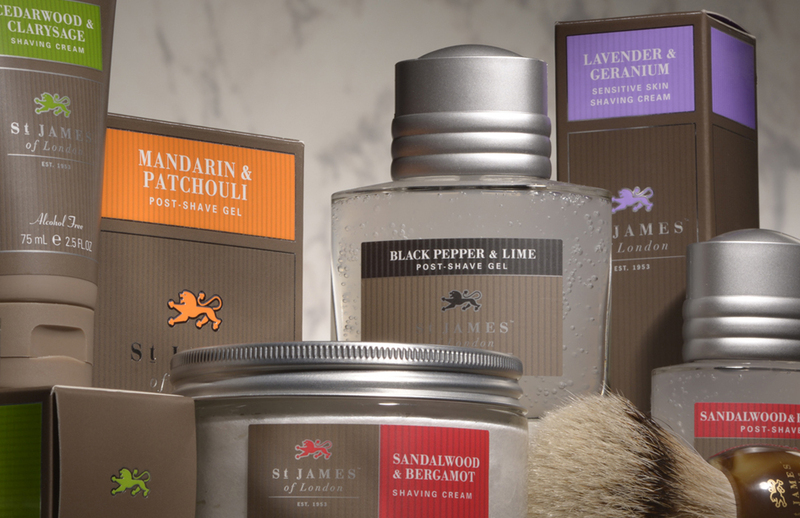 All products can be purchased for home use and are perfect gifts for the men in your life. 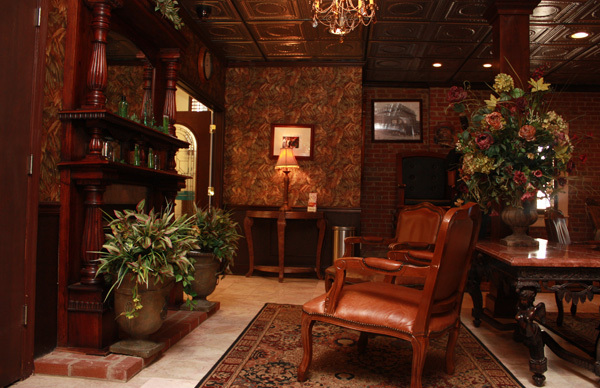 The Parlor offers an unparalled experience for men. To experience the exceptional men product lines, visit the Ninth Street Parlor and enjoy a hot lather shave, haircut and facial. 2018 © Choppers Inc. All rights reserved.